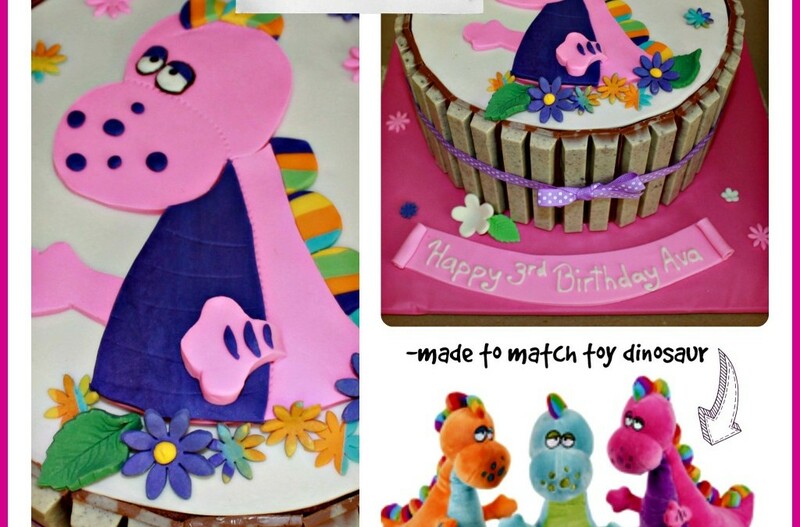 Dinosaur Cakes – 5 easy ideas for your next Dinosaur Party! 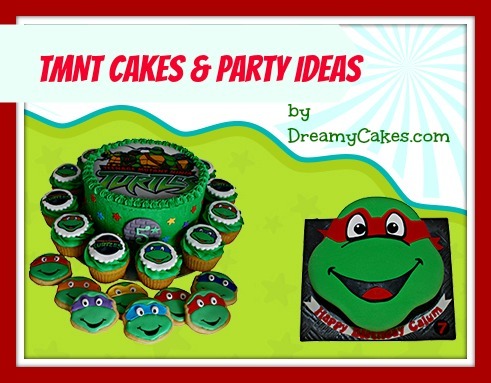 TMNT cakes and party ideas! 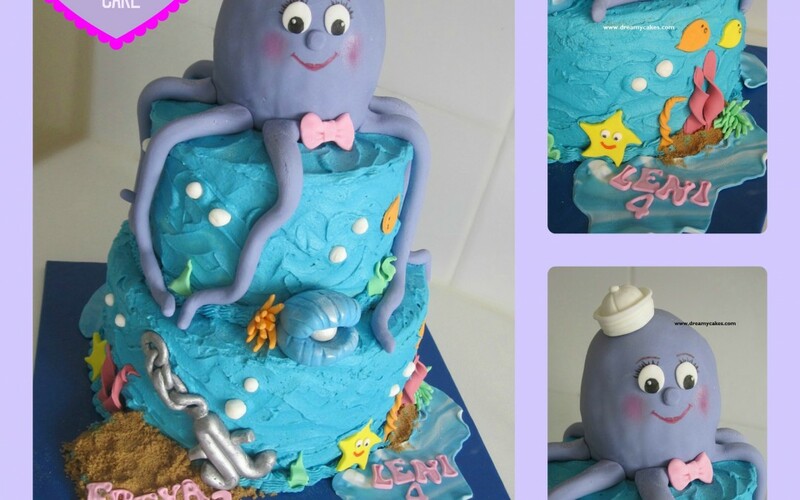 Childrens Cakes – 4 popular designs that are sure to please! 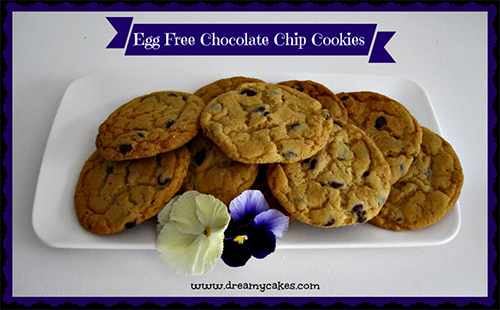 Dreamy Cakes offers delicious handcrafted cakes for all occasions. Contact us for more information.